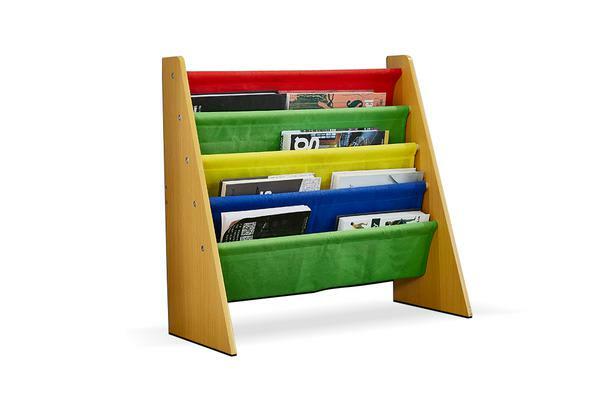 Cleverly organize your child’s library with the 4-Shelf Sling Bookshelf – Primary Colors. 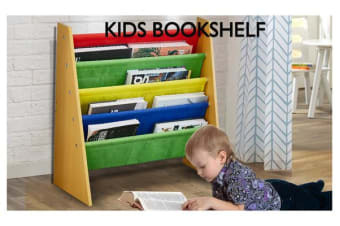 The sling-style shelves display the front covers of books instead of the spines so it’s easier for young readers to choose the perfect picture book for story time. The engaging, brightly colored shelves accommodate books of almost any size and are easy for kids to use. 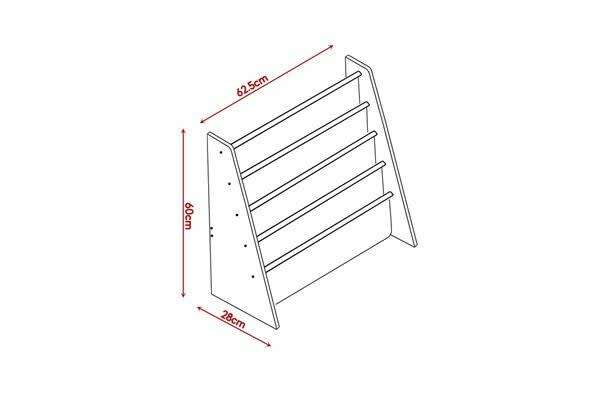 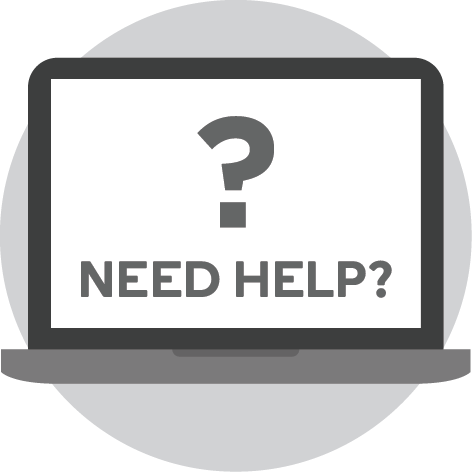 The sturdy, wide MDF frame won’t tip and is the perfect height for small children.